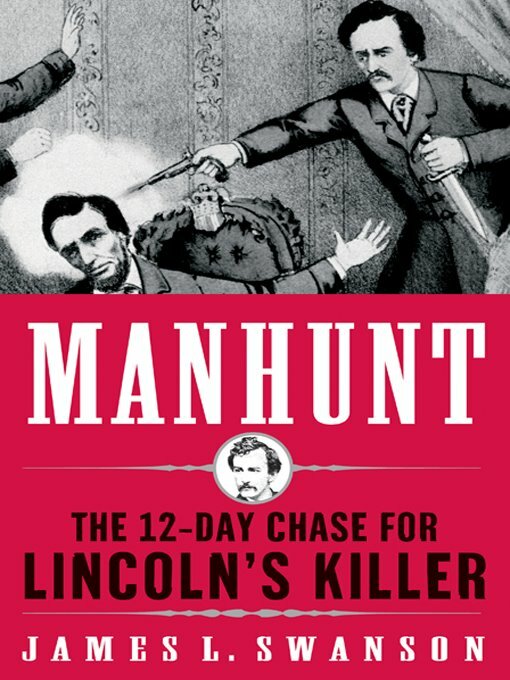 I am currently reading James L Swanson’s Manhunt: The 12-Day Chase for Lincoln’s Killer and heartily recommend it. Its one of those books you simply cannot put down, because it is so intense. Its based on tons of historical research, so its very accurate – everything in quotations, for example, comes from an actual historical document. So there is minimal embellishment. And yet it is far more exciting than most fictional novels I have read. The actual moment of Lincoln’s execution, for example, he slows down and spend several pages discussing everything that was going on in the theater during the 15 seconds or so just preceding Booth’s shot. I just about passed out from holding my breath!